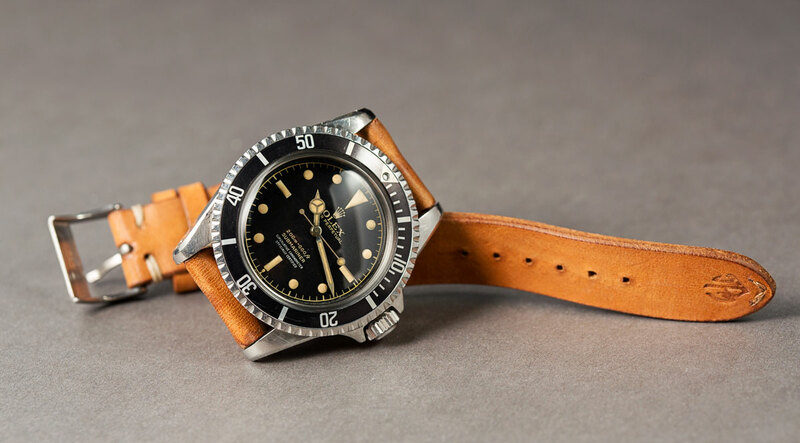 Today, I am writing about a Rolex – a 1962 Submariner ref. 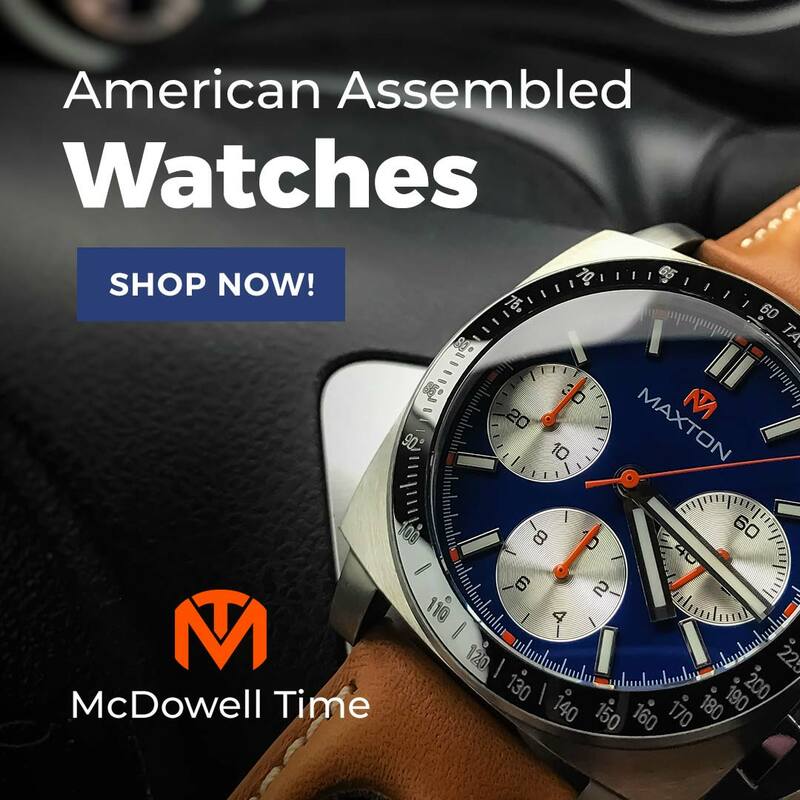 5512 to be exact – and you are probably wondering why a blogger who lauds the virtues of microbrands, independents, and other affordable timepieces has directed his attention to a watch with an estimated value of $75,000. In fact, when Paul Altieri of California Rolex dealer, Bob's Watches suggested the article, I asked myself the same question. Why should The Time Bum write about a watch like this? Well, why shouldn't I? 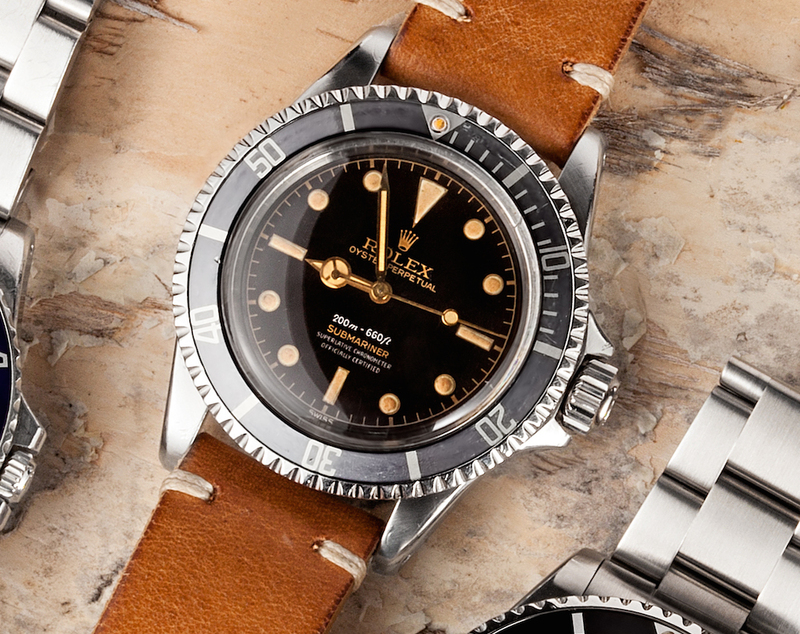 A Rolex 5512 is undeniably cool, and the fact that is out of my reach does not make it any less so. After all, when I pick up a car magazine, (or more likely, look up a car enthusiast website) I may be interested in their review of the new family truckster, but I'll read about the vintage Ferrari first. That exotic antique may be unobtainable, but it shapes my view of engineering and design in other, more mundane aspects of my life. Same goes for the Rolex. 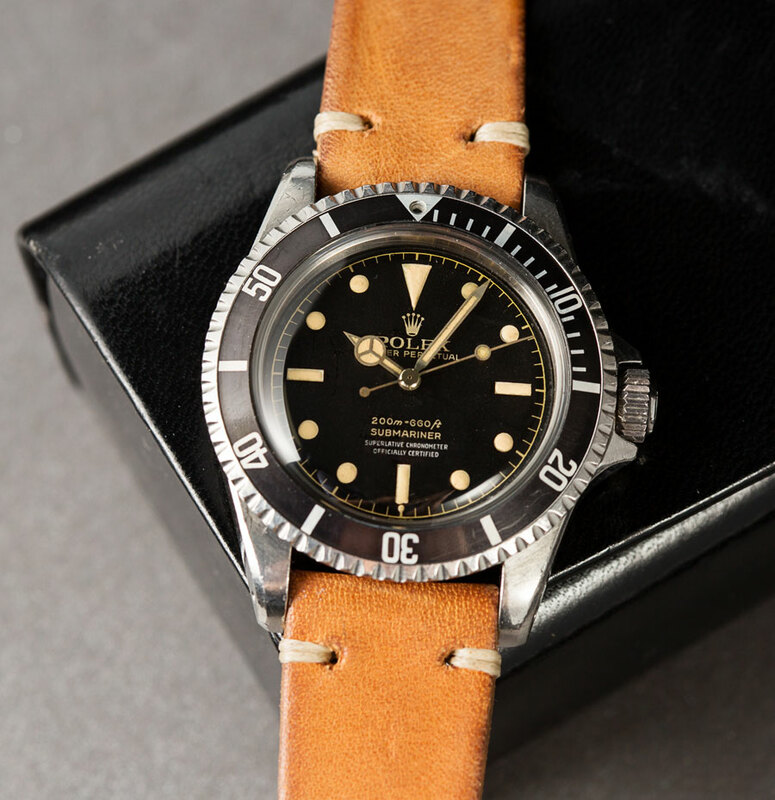 So I will review it the same way I would review any other vintage watch; by telling you why the Rolex 5512 appeals to me. As I do, I am quite sure that I will omit some minute details that are terribly important to Rolex collectors, like the precise kerning of the letters or the height of crown logo mark, but alas, The Time Bum is not that well versed. 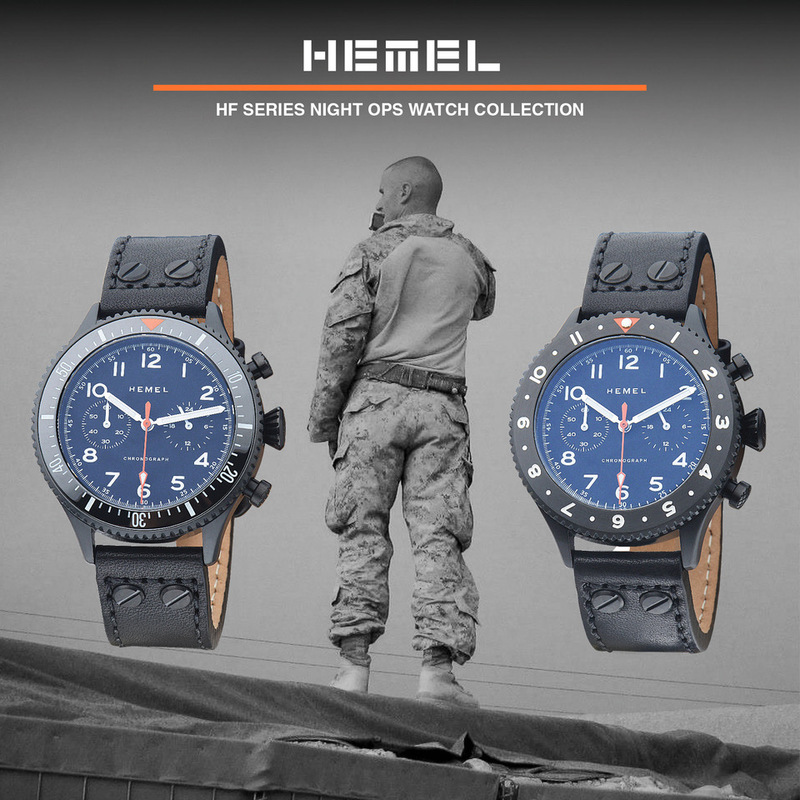 This watch has the familiar 40mm Submariner stainless steel case and pointed crown guards. It shows sight of use and has crisp edges - a good sign that it has not been polished. Back in its day, this watch was considered to be large. Today, where 42mm is the norm, and 44-45mm dive watches are commonplace, the classic Submariner case is mid-sized at best. Being a mid-sized guy myself, I think this is a good thing. I like a honking great dive watch every now and again, but I wear my 40mm pieces far more often. The Submariner case is particularly nice fit on my 6.5" wrist, exhibiting ample presence while still fitting easily under a shirt cuff. The 5512 dial is black and gilt with a poire squelette handset, commonly known as Mercedes hands for their distinctive design, or Rolex hands for obvious reasons. The hands, markers, and minute index are gold as is the logo and the text except for the "Superlative Chronometer / Officially Certified" text in white. We are well accustomed to seeing that on Rolexes, but it was a bit more special back in the day. 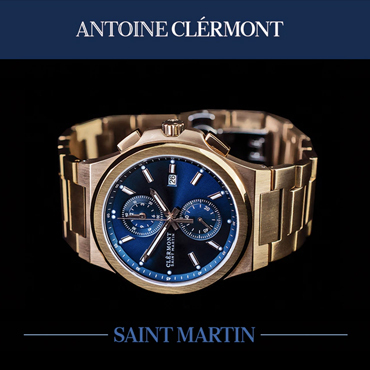 Its inclusion on this model means it has a 25 jewel 1530 automatic that met COSC certification. Previous models did not. A combination of heat, light, and time will change a dial's appearance. The once white luminant has now mellowed in the cream color prized by aficionados. Many modern watches have tried to emulate this effect and the results are decidedly mixed (to my eye, many vintage lumes lean too heavily towards orange) although Old Radium SuperLuminova comes pretty darn close. Of course, this one is the real deal; its warm, mottled tone can't be beat. There is no date on the dial. That in itself is a bonus in my book, as date complications so frequently disrupt a dial's symmetry. No date also means no date magnifier (these did not appear until the 1964 reference 1680). As you might imagine, a guy who doesn't like a date won't like something that makes it even bigger. I much prefer the cleaner look of this layout, without a bubble cluttering the crystal. Speaking of which, that crystal is an acrylic dome. I know many modern watch nerds won't consider anything but sapphire, but I prefer the warmth and character of good old-fashioned plastic, as well as the fact that it can take a good knock without shattering and all but the most vicious scratches can be polished out. 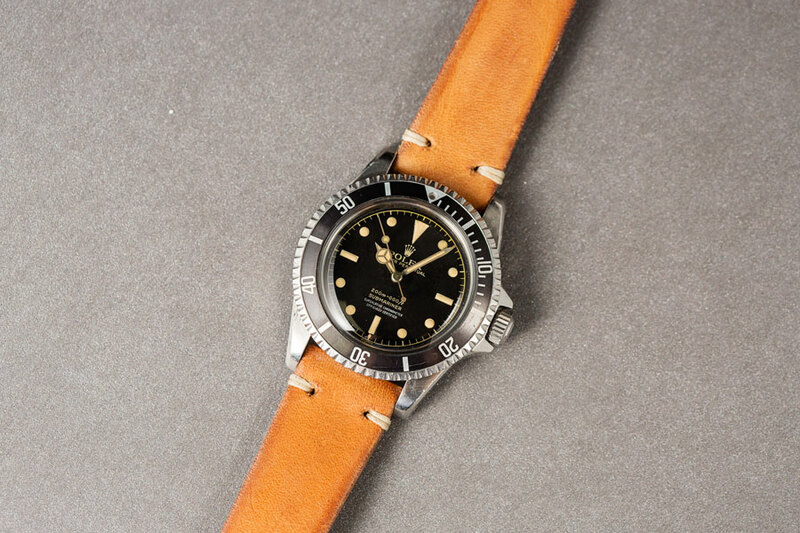 Like most older dive watches, the bezel insert is aluminum and prone to fade over the years. Photos show that ghosting effect on this bezel, along with the inevitable scratches and nicks that accompany several decades of use. By the same token, the dial is still black. Now, I dig the organic fading and crazing that can occur over the decades, and these tropical dials (light and heat, remember) earn places of pride in many collections, but there is something to be said for a well-preserved dial. After all, it will decay eventually. A bracelet is included but I prefer the simple leather strap shown in the photos. Submariners have always been legitimate tool watches, not mere poseurs. Hell, Rolex pioneered the waterproof watch back in 1926. This one was rated for 200m and while I would have had no qualms about testing that back in 1962, I wouldn't do so today. 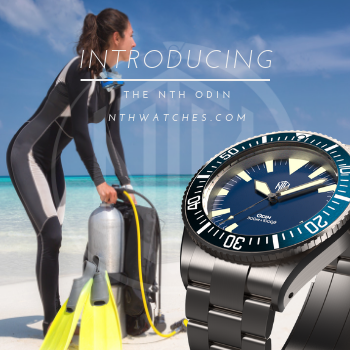 Even after a full servicing, it is just not worth the risk to dive with a watch of such advanced age and value. To me, the leather strap is a sign of retirement. It says the Sub has paid its dues, and now enjoys a life of relative leisure. It also looks pretty sweet against that creamy lume. Which brings me to the last part, this watch has a history. It is an all original, two-owner survivor, first purchased by a retired military engineer and World War 2 veteran who later passed it on to his son. No, it didn't ascend Everest or tour with the Rolling Stones. It just had a nice, documented life with someone who clearly appreciated it and in some ways, that is better. The watch wears a gentle patina that suggests years of careful use, not shock or drama. So, after all that, do I think this watch is worth $75k? If your disposable income allows it, sure! Knock your bad self out. But what if you are on The Time Bum's watch budget? 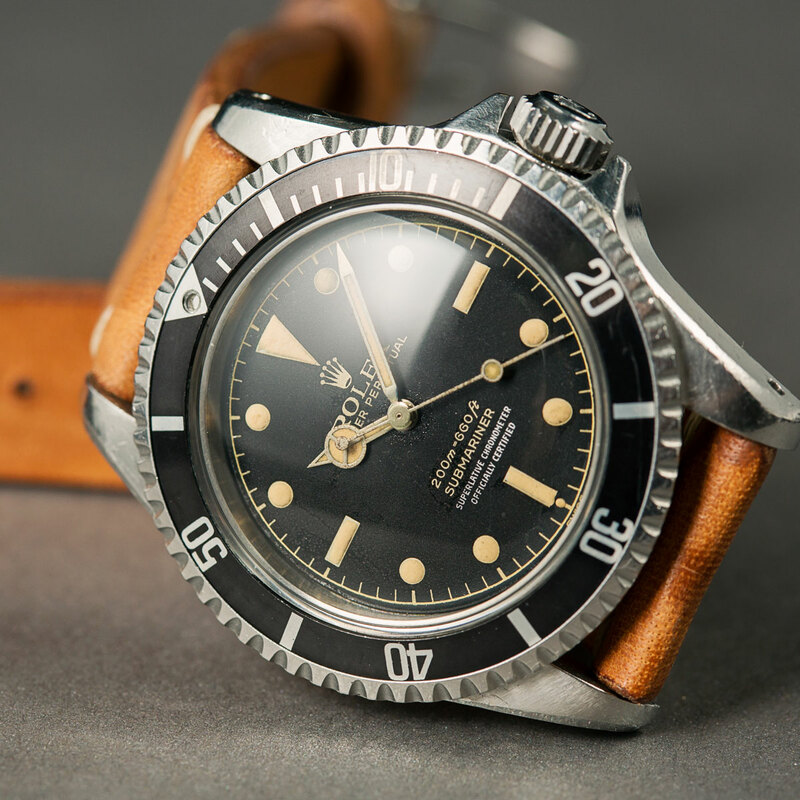 There is certainly no shortage of Submariner inspired watches out there. The Christopher Ward C60 is a lovely spin on this style. My NTH Amphion Vintage does a brilliant job of replicating the feel of an early 1960's Submariner without being a replica, but its patina was engineered, not earned. My battered Seiko 7002 (aka Crusty) certainly has the age and the weathering. But let's face it, no affordable watch is going to play in the same league as the Rolex.